Home of the free, because of the brave! 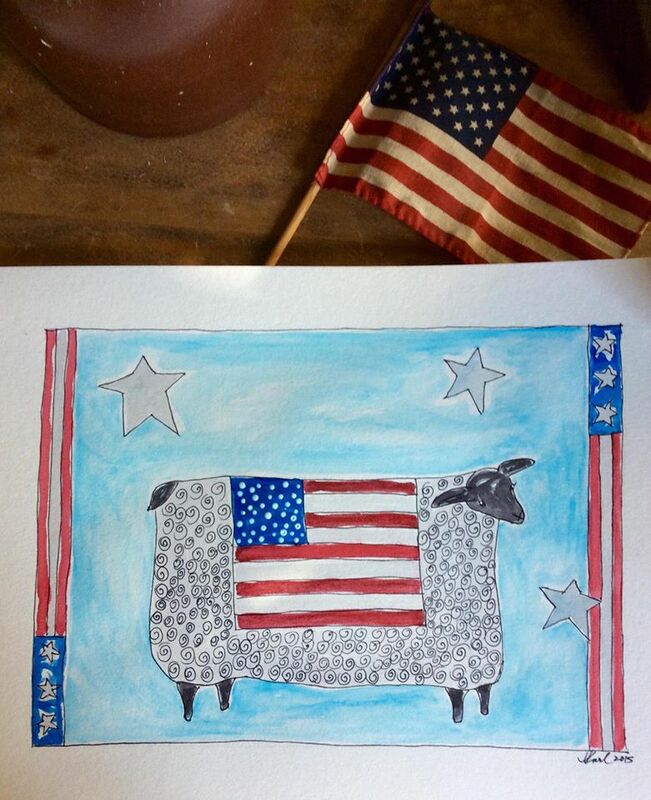 This entry was posted in Farm and tagged america, art, original, patriotic sheep, sheep, watercolor by Sheepy Hollow Farm. Bookmark the permalink.